Our solutions cover receiving, retail stock-filling, storage transportation and e-commerce order picking. Our quality technology combined with functionality, ergonomics and design provide product features to allow your business to operate its stock movements with ease and efficiency. 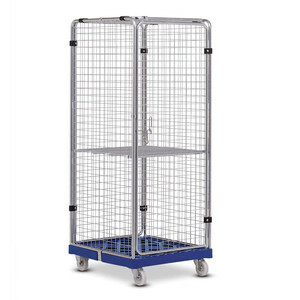 Generous on space, extremely durable and easy to handle, the Wanzl stock transport trolleys are the ideal shopping companion for retail environments that sell heavy and bulky loads such as drinks, building materials or garden products. These robust mobile transport containers have the flexibility to adapt to a range of goods and transport products securely and smoothly to their destinations. All basic models can be set up in various ways to suit your individual needs. Many incorporate nesting functionality to save space. 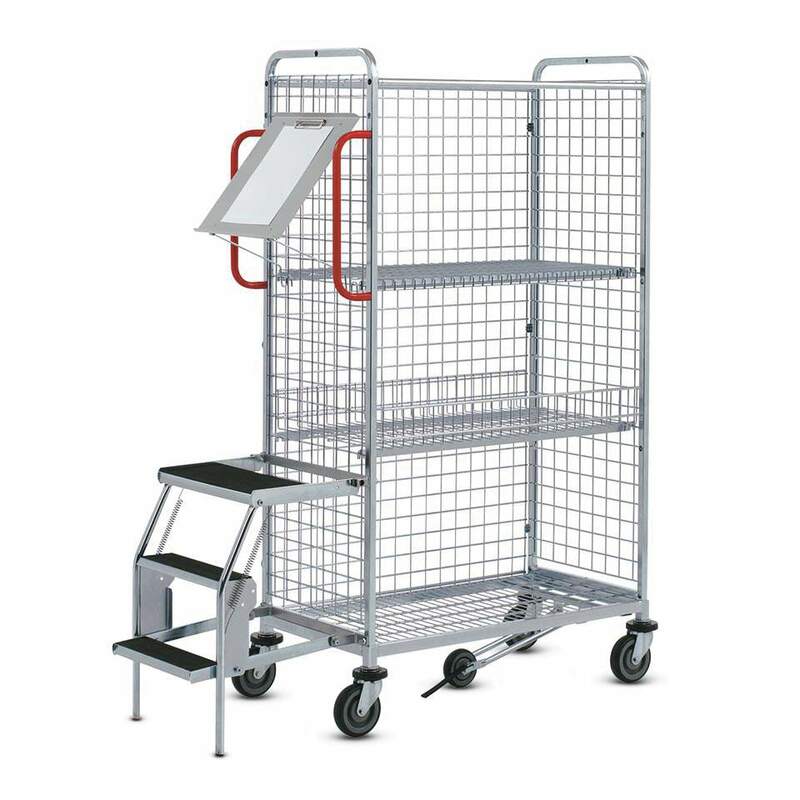 Wanzl's durable order picking trolleys provide functionality designed specifically to enable efficient order processing.